​Wags Pets offers a variety of dog grooming and cat grooming services. We are Auckland’s number one pet groomers. 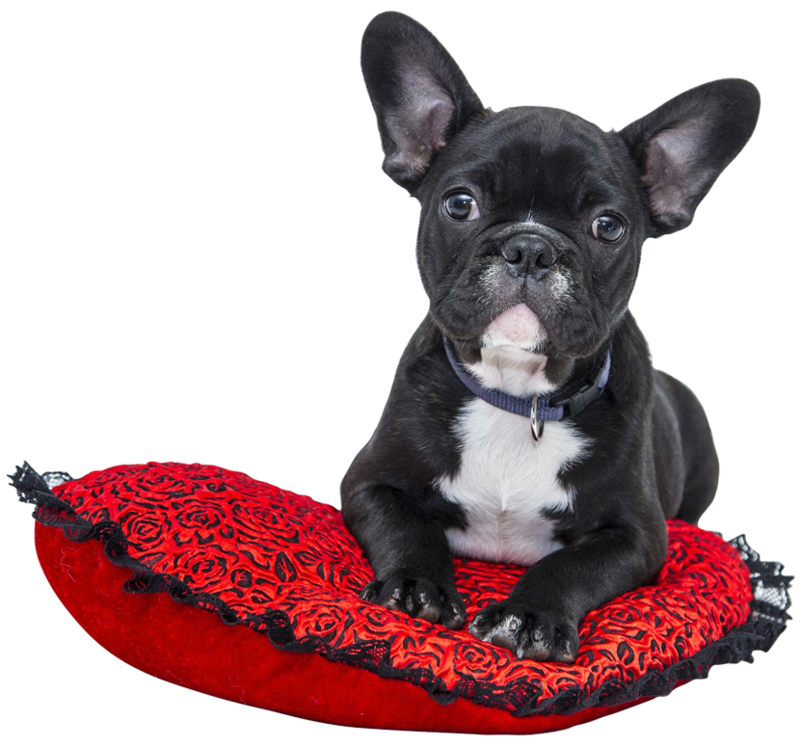 Wags Pets provides a home away from home experience that every pet will love. Owners can confidently leave their pets with us, knowing they are with a trusted groomer, in a safe and friendly environment. Get 15% Off Your Pets First ​Groom! ​Making pets feel comfortable while they get clipped, trimmed, washed and pampered is our ultimate work ethos. We provide affordable and professional pet grooming services for the Auckland area. ​Wags Pets is not a huge business so we can offer very affordable grooming packages for your pet. It also means we can pay that extra attention to both you and your furry best friend. We will go the extra mile to ensure we are the best grooming provider in Auckland. ​Pet grooming requires a certain amount of focus and attention to detail, something Wags Pets has lots of. We pay attention to the tiniest of detail to make sure the job is done right the first time. Looking for an amazing dog groomer or cat groomer? Look no further​. ​When we groom your pet we do so with lots of love. Making sure your dog or cat is comfortable and secure before we get started then being very careful as we groom, ensures we offer a very high standard of service to our customers. Book in a groom today and feel the love! ​Wags Pets, based in Auckland, are experts at dog grooming and cat grooming. Our pet grooming services are second to none, we provide your furry friend with nothing but the best professional and caring service. Our goal is to make them feel safe and secure like they are at home. Check out our affordable grooming services for dogs or cats and book in their next groom by clicking the button below. We also provide doggy day care services and puppy play parties. You can book it in easily and quickly right here on our website! If you have any questions first please feel free to contact us and we'll help you out. ​Looking for the best dog day care service in Auckland? Then look no further. Wags Pets has your furry best friend's fun and loving care ready. Our staff are well trained and ​keep everything under control. Based in Botony, we are ​your ideal dog day care provider for the East Auckland area. ​Our dog day care service is all about providing a safe and loving environment for your puppy to stay in. We ensure your best friend isn't stressed out, is well fed with tasty treats, always has clean water available and most importantly is having fun and socially stimulated. ​Your dog or cat is safe with us when they get their next groom. Our pet stylists are certified and trained to a high standard so you know your pet is in good hands. We cater to all breeds of dogs and cats of all different sizes and shapes. ​Just mention our website special and get ​15% off your first ​groom or daycare session! As a small team of experienced dog & cat owners and lovers, we really get to know you and your dog and we can guarantee consistent and personal care that is equal to your love and attention. Feel at ease choosing Wags Pets for your next grooming or day care service. We are so excited to make you a part of the family! Call us or book online here now. Enter your email and we’ll send you your coupon. Book directly here now.